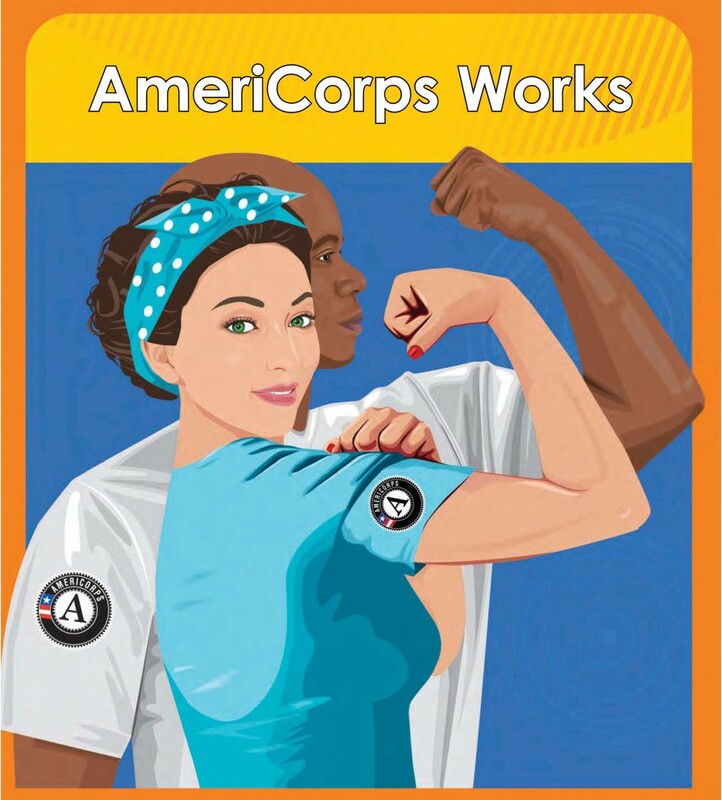 The Wisconsin Department of Public Instruction (DPI) AmeriCorps*VISTA (Volunteers in Service to America) project sought to build capacity through the Cooperative Education Service Agencies (CESAs) to better serve homeless students in Wisconsin. Students who experience homelessness struggle academically more than their housed peers who are also economically disadvantaged. VISTAs worked on building awareness of homelessness and coordinated with local service providers and public schools. VISTAs shared best practices and help expand current efforts. Members conducted asset mapping of the CESA region and disseminate resources to school districts. Our VISTA members focused on academic achievement programs for students experiencing homelessness and have begun mentoring partnership programs. This VISTA program ended in November, 2018.